The spotlight collection features the magical world of Laura and Lavinia Biagiotti Dolls which transform the historic space of Pitti in a romantic and heroic world of Camelot. 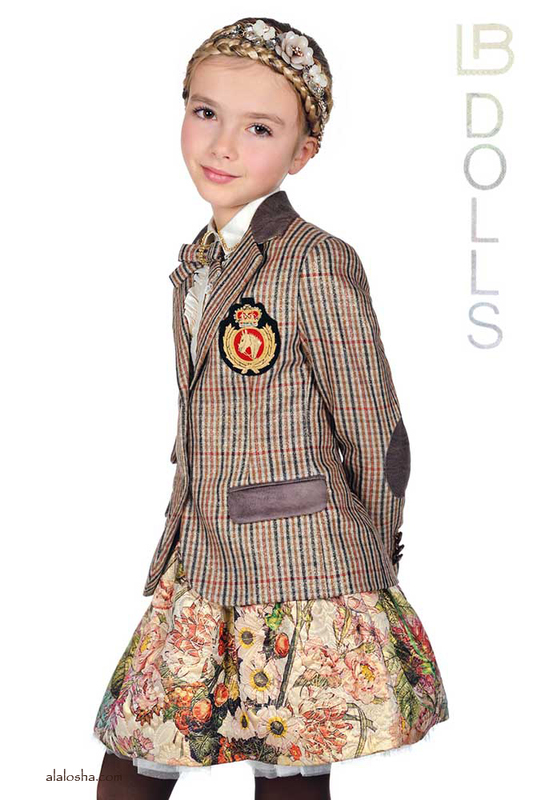 New Princess Geneva dresses with jackets Scottish weaves laminated with leather and brocade skirts with floral prints in relief and layers toulle. 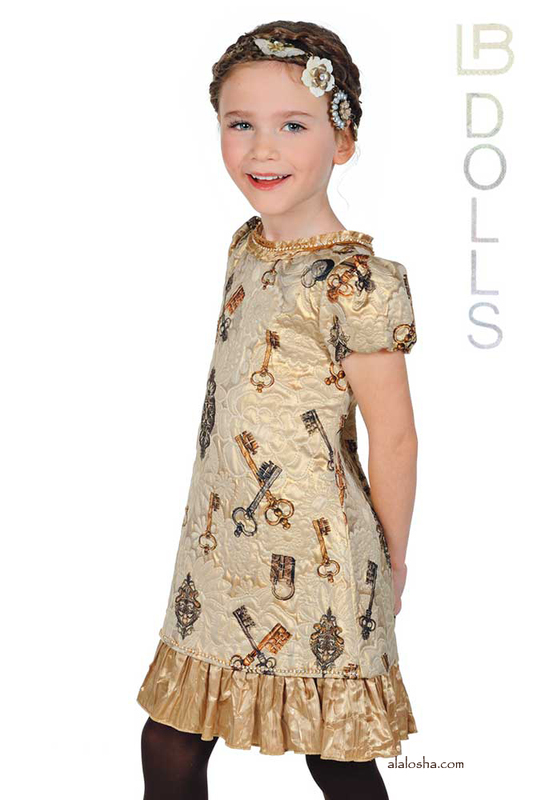 The duvet fantasy, is embellished with the press of magical keys of the kingdom of King Arthur and stitched. 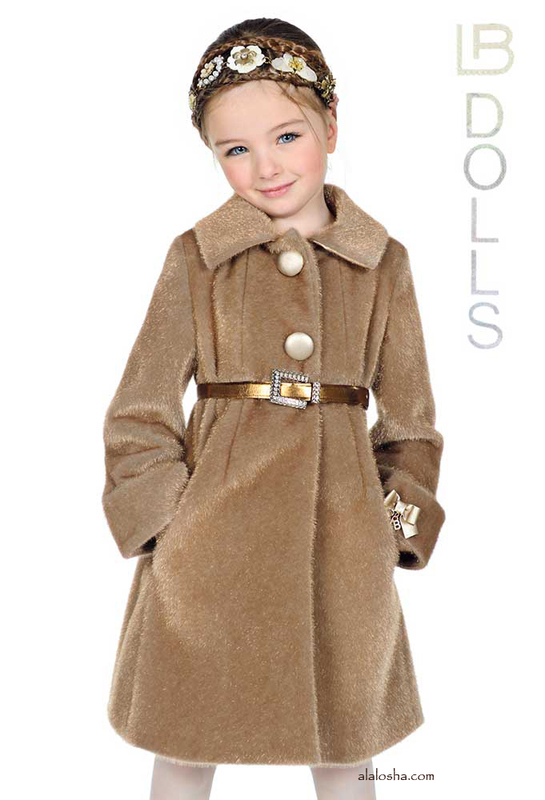 To protect themselves from the cold, the faux fur is short bolero model to take on camcie taffeta. 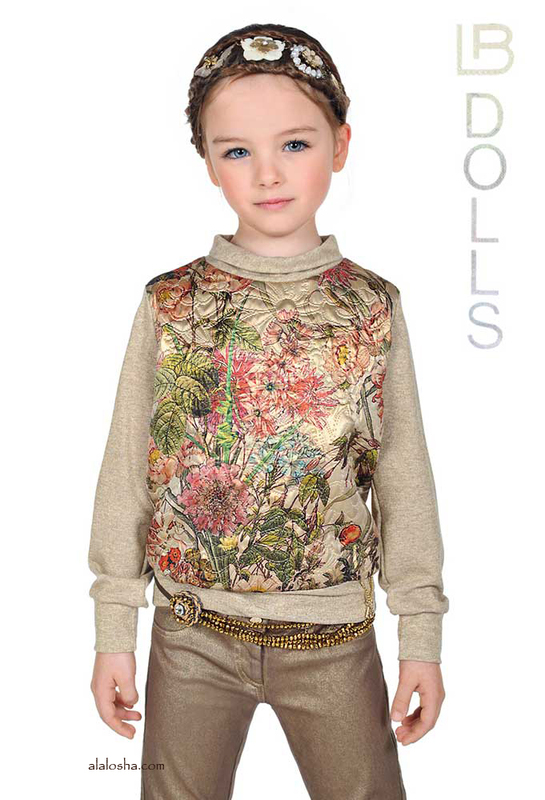 The tones range from beige to brown in all shades, with metallic flashes that illuminate tissues woolly. 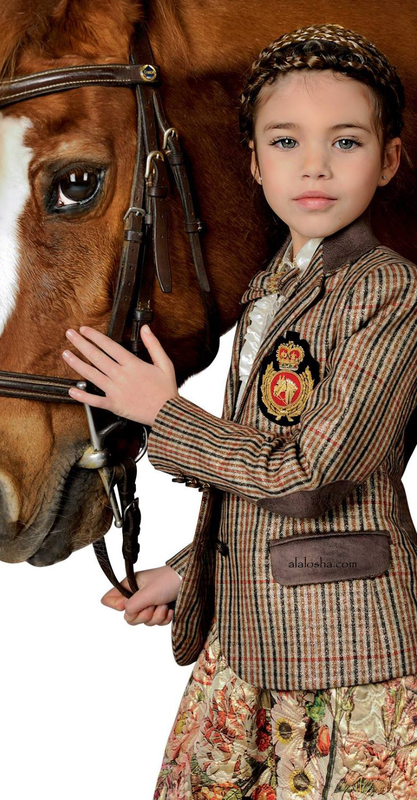 Neo-romantic spirit and casual functions for a collection that combines the dream of the princess with the urge to lash out in nature. 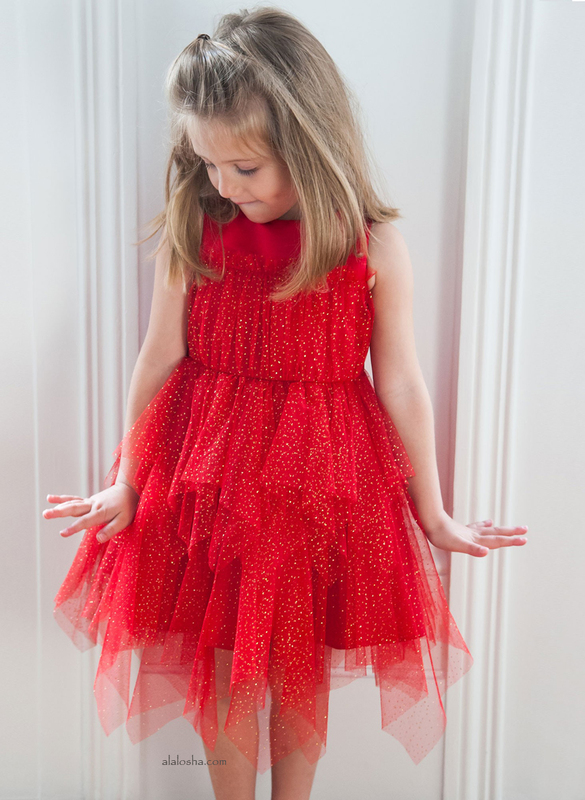 A Childrensalon exclusive, red and white special occasion tulle gown by Junona. With a sensational long train at the back, this full-length dress has a fitted bodice decorated with handmade tulle orchids, that can be removed with poppers. 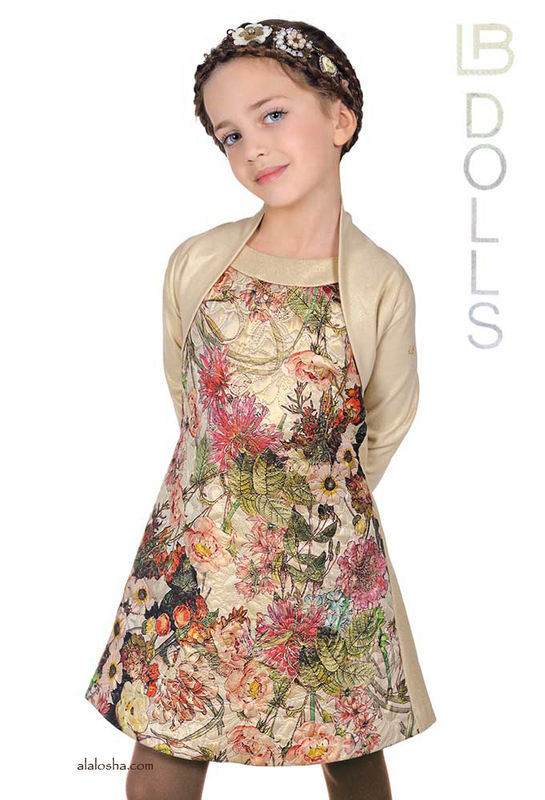 The casual dresses for girls from NEXT company feature an elegant mix of designs so you are sure to find smth for you. When you’re planning a special occasion and need your little princess to look her best, it’s important to choose dresses that will compliment her natural style – and fit into your plans for the big event! 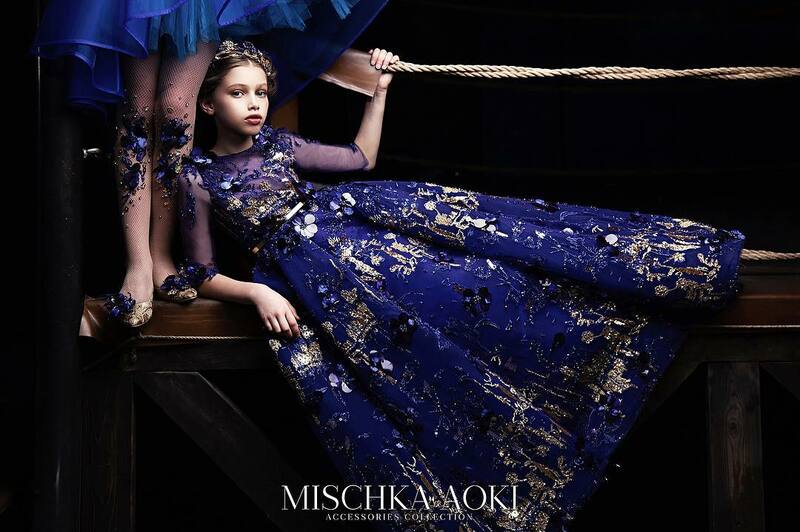 Taking inspiration from classic fairy tales, Mischka Aoki’s range of dresses and gowns is a spellbinding mix of drama, beauty and elegance fit for little princesses everywhere.